If you don’t have a design yet, no problem! We have our own in-house artwork and design studio. This offers a full origination service from concept stage right through to finished artwork. 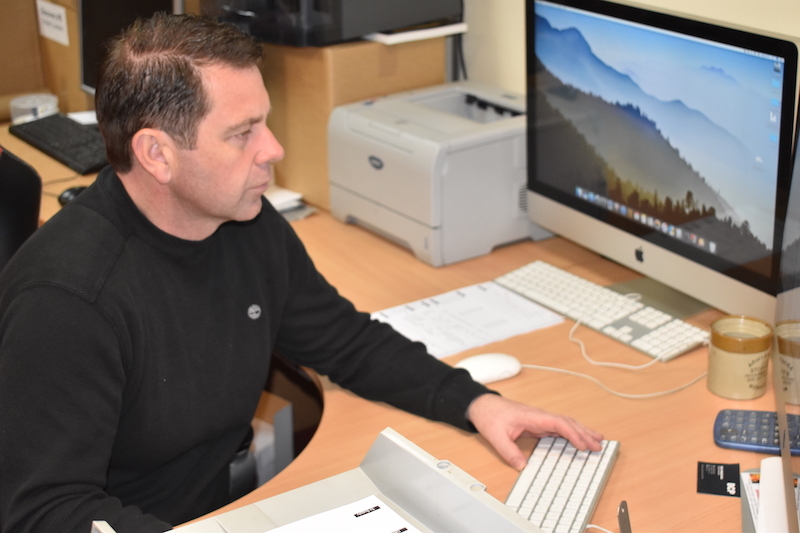 Our whole process is completely digital so the old lithographic films and plates aren’t required. This saves both our clients and ourselves loads of time and money. 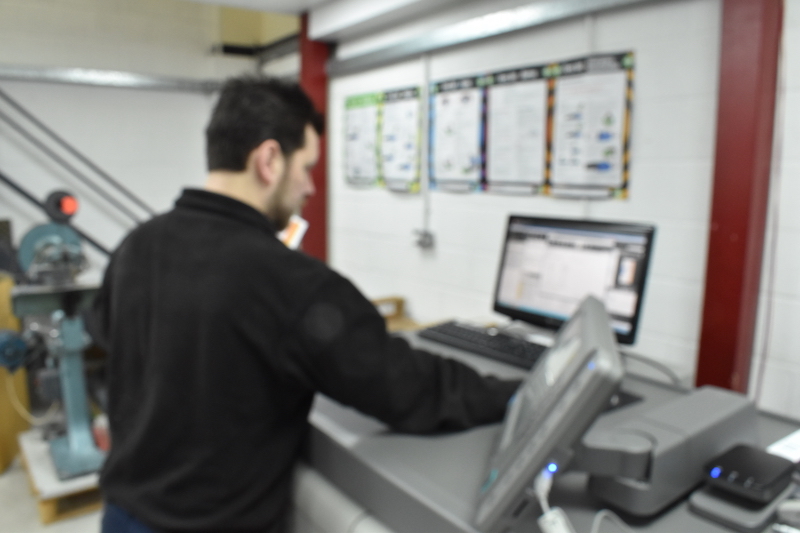 We can quickly print and reprint the exact quantity you require so you can keep your literature right up-to-date with lower outlay. Meeting deadlines is easier. 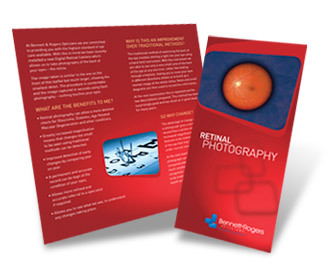 We pride ourselves on delivering quality a print-on-demand service. Our Digital Press allows variable data enabling you to merge live data with the print run so you can address your customers by name. Use respective colouring. Insert images that will grab their attention. And, most importantly, inspire action. This is the level of creativity that digital printing gives you. 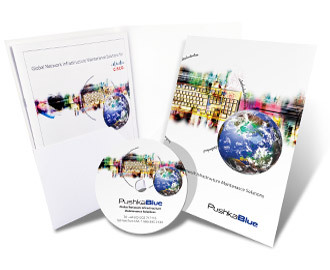 The possibilities are both exciting and endless, so you can combine team database marketing with digital printing techniques to create high-impact direct mail promotions. We are ecologically aware and are proud to support the Woodland Trust by donating to the Carbon Capture scheme to help offset carbon emissions through the planting of more trees. Our impressive paper drilling machine can do a huge number of sheets instantaneously and with great precision. Perfect for file holes for different ring binders and loose leaf collections. TDP not only bend over backward to achieve the print job you want, we have the technology to bend and fold any-which-way. 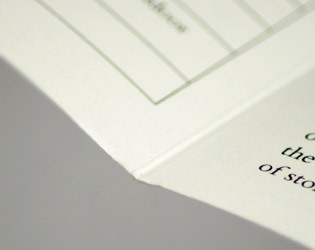 From simple letters folded and inserted into envelopes to more complex designs like double parallel folds. Immaculate! That’s how we want your print job to look. 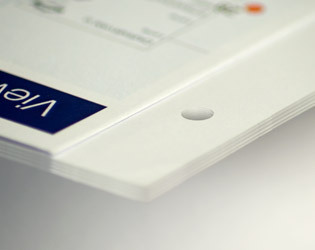 To ensure there’s a neat fold in heavy paper or card it helps if we score it, putting a sharp crease onto the paper, making sure it folds straight and without crinkles. 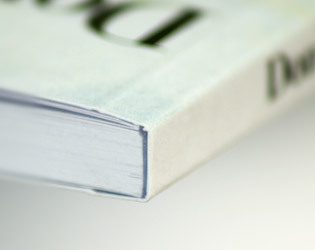 Comb, coil, and wire binding methods require additional finishing time. 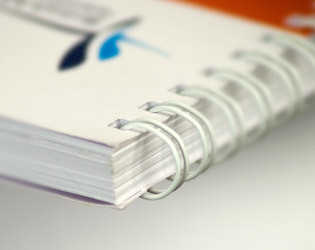 Pages must be punched with the proper pattern of holes before binding. Perfect for notebooks, cookbooks, manuals, calendars and many more. 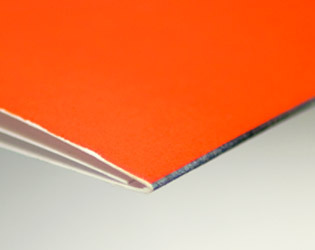 A form of ‘perfect’ binding where a flexible adhesive attaches a paper cover to the spine of the pages – paperback novels are one example. With TDP you can be sure it looks PURfect! 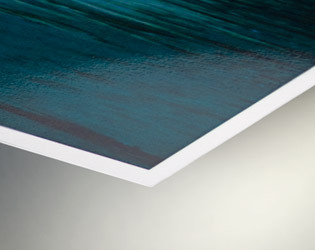 This is a thin, transparent plastic coating applied to paper, card or other material to provide protection and make it more durable. It comes in a glossy or matt finish. Dual-sided lamination is advisable to avoid curl.